Eye Care Directory offers up-to-date information about the optical eyeglasses stores and eye doctors for your vision needs in the Salisbury of Wiltshire. You may arrange an free eye exam, buy prescription eyeglasses, RX sunglasses or donate your old eyeglasses by using the contact information in the directory. In the Salisbury, optometrists can be found in the vicinity of a chain optical retail store, or in an independent optometrist's office. Optometrists are trained to address both vision refractive errors and eye health. Many optometrists sell high-end eyeglasses and contact lenses in their practices with the most professional possible services in addition to performing eye exams and writing prescriptions. Ophthalmologists are medical doctors (MD) in the eye care and vision health who perform eye exams, write prescription for eyeglasses, sunglasses and contact lenses, diagnose and treat eye diseases and carry out eye surgery. Ophthalmologist's responsibility is much beyond that of optometrist. 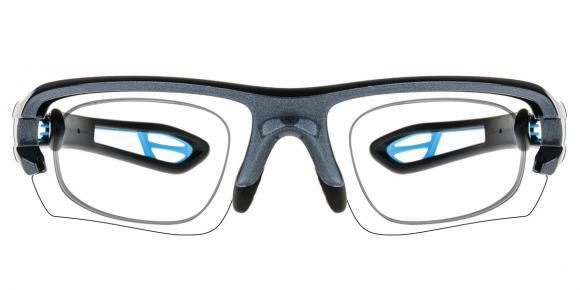 How much does a pair of transition glasses cost? Transition glasses are also called photochromic glasses, which are specially made for people who often go between indoors and outdoors. Transition glasses can turn dark when you go outdoors due to the exposure to UV rays directly and turn clear indoors. So they are very convenient for people who often go between outdoors and inddors. 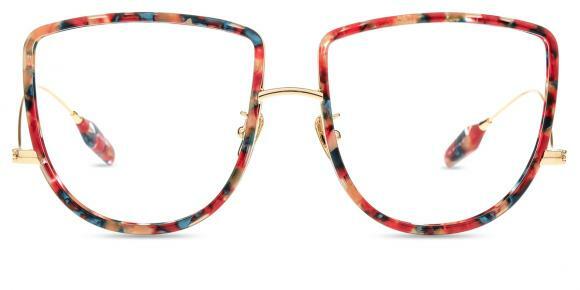 Transition glasses usually cost $30-$70 at online optical store, which are much cheaper than the local stores. Usually after taking the lasik surgery, people will get the right vision. That is why a lot of people take this modern way to help them get the right sight. Your situation is a little different. Before the surgery, you must have gone through the text. Your regression after lasik surgery may be caused by your bad habits of using your eyes after the surgery. You may use the computers or ipad or iphone which puts the radiation to you. That is the reason why it affects your corrected vision. You may not have the good rest for the eyes, just not reading books, watching tv or computers. It is so pity for you to have poor vision after the lasik surgery.